This coffee blend is available in a light or dark roast. The different beans are mixed after they are individually roasted to provide the ultimate espresso flavor profile. 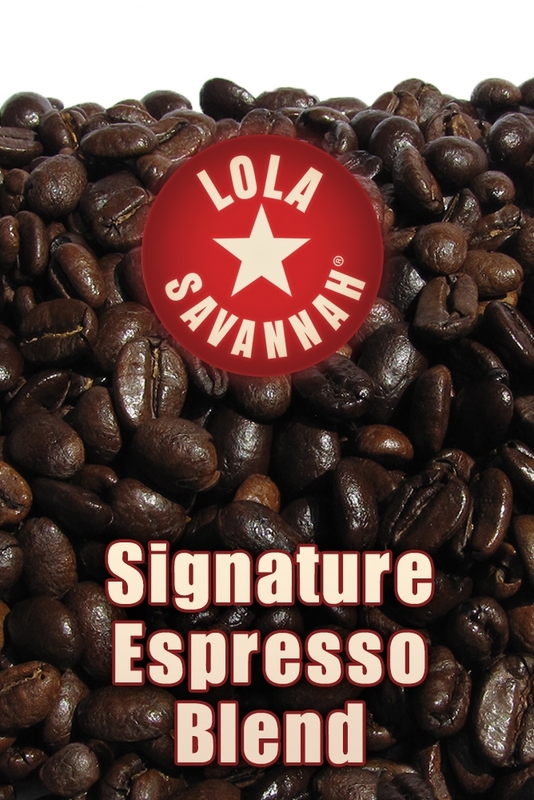 Its chocolate caramel flavor and long, earthy finish result from our using the very best beans from many continents.